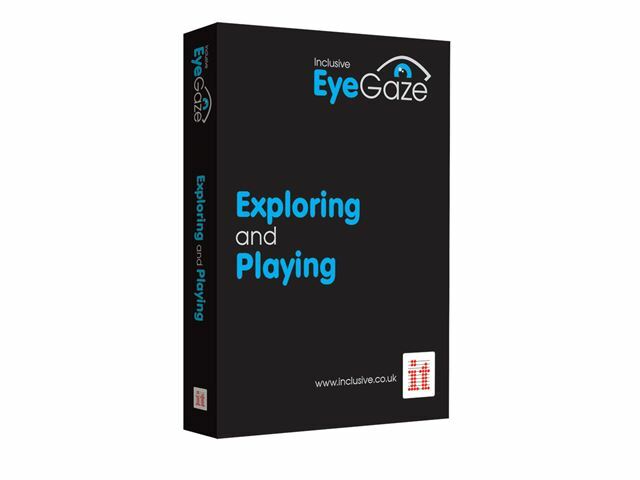 These 54 fun and meaningful activities can be used with any child trying their first steps with eye gaze. Please note: Learning Curve software is downloadable software delivered via email within 2-3 days of receipt of order. This collection takes users on the learning curve from assessment and cause and effect understanding through to using eye gaze for communication, learning and leisure. Inclusive EyeGaze can be used by teachers and therapists as an assessment tool to determine visual skills and potential use of eye gaze and as a progressive teaching tool that provides structure and lots of opportunities for practice at each level. 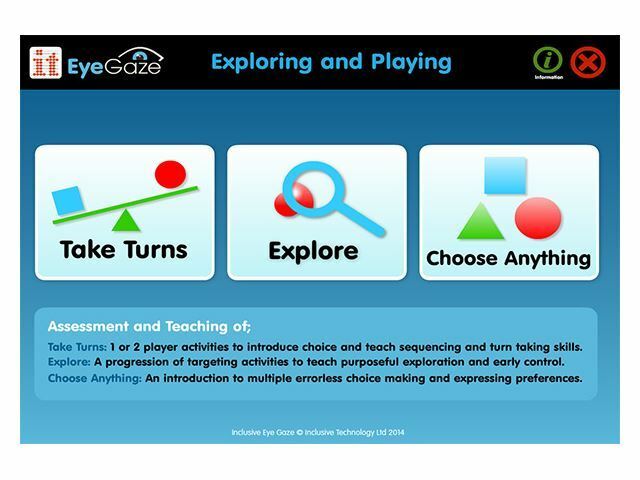 All users on their first steps with eye gaze can use these activities to improve their accuracy and understanding of eye gaze in preparation for using other communication and learning software. 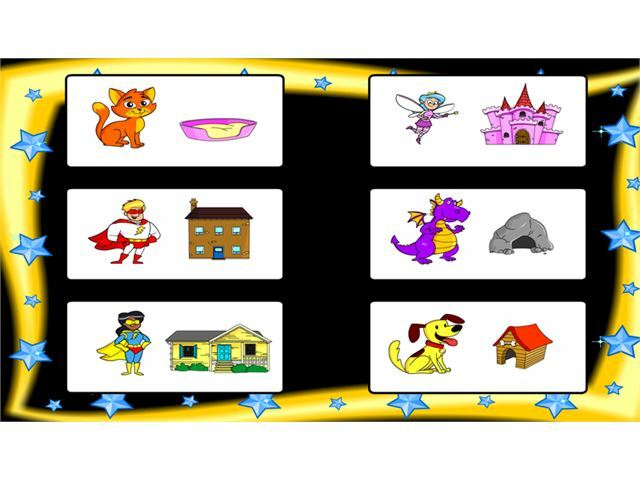 By using relevant vocabulary, pictures and sounds and lots of variety, the activities will also offer many opportunities for users with additional needs to develop early interaction, communication and learning skills. 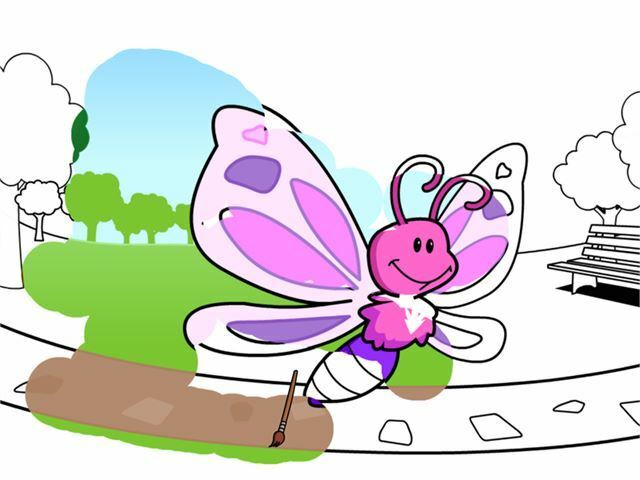 Most importantly, we hope that our carefully chosen activities will ensure success and motivation at each stage with games that learners will love and want to play again and again. 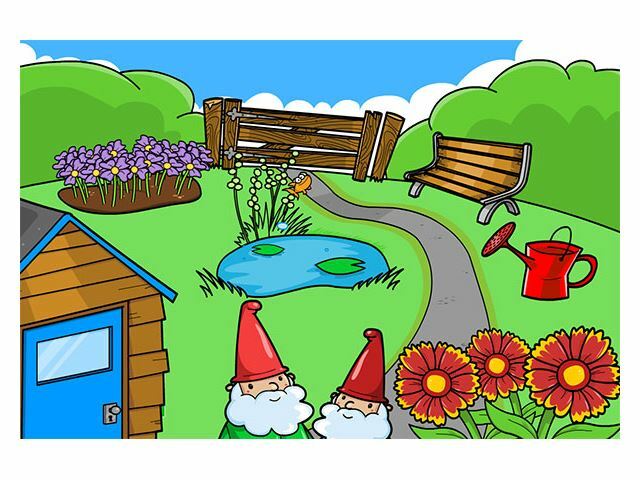 18 fun packed games and exploring opportunities to play on your own and with friends. Introduce concept of choosing from more than 1 item on a screen. Includes sequential, forced order and two player access. Develop dwell select skills of 2+ large targets. 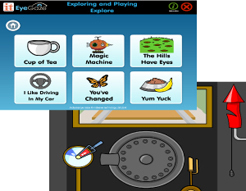 Teach turn taking concepts; take turns to interact, take turns to do a job, take turns to play a game. 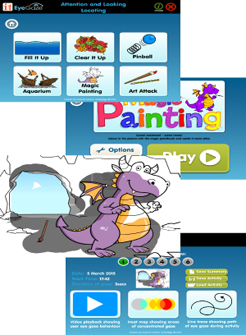 A progression of easy to access targeting activities. Develop dwell select skills with 4 – 8+ targets and introduce select and drag access. 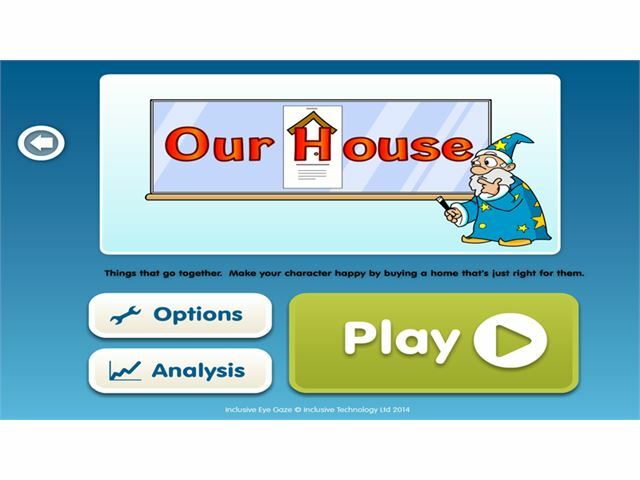 Teach purposeful exploration of the screen and early control skills. 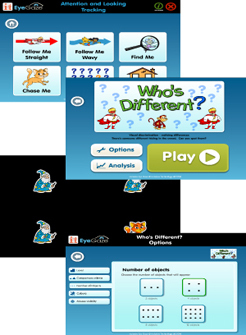 Introduce choice making with multiple errorless choices. 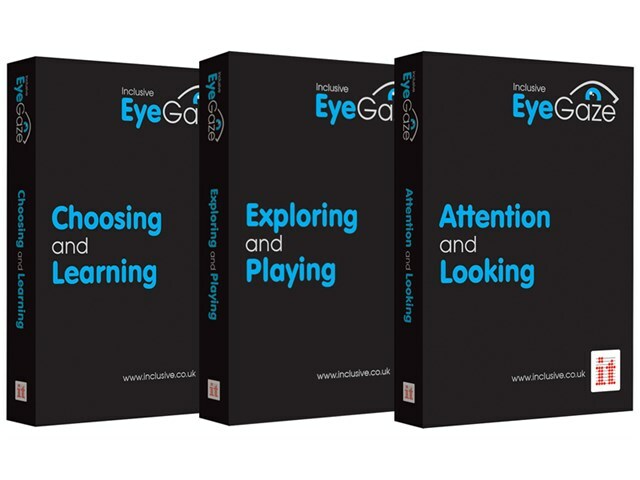 Develop and reinforce multiple target access skills. Teach early choice making skills and provide opportunities to express preferences in an error free environment. Download a free comprehensive Exploring and Playing Guidebook giving an overview of the software, a Roadmap of skills addressed plus detailed guidance for each activity. 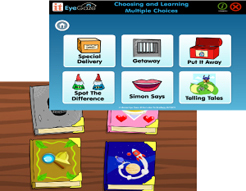 18 activities designed to prepare eye gaze users for further communication and learning activities by developing choice making and access skills. Assessment of early concept understanding and decision making abilities. Teaching decision making skills using early concepts and giving opportunities to show preferences with consequences. Introducing multiple choices presented one at a time for easy decision making. Preparation for simple book access. Assessment of choice making skills. 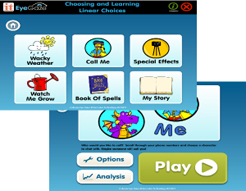 Teaching ‘scrolling’ through choices and simple decision making. 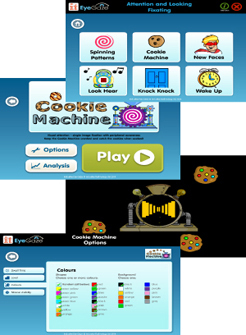 All activities have a cognitive or decision making element to choosing with multiple targets. Including dwell click and click and drag access. Preparation for word or symbol grids access. Assessment of choice making skills with multiple choices. Teaching categorisation skills and making choices to communicate and learn. Download a free comprehensive Choosing and Learning Guidebook giving an overview of the software, a Roadmap of skills addressed plus detailed guidance for each activity.